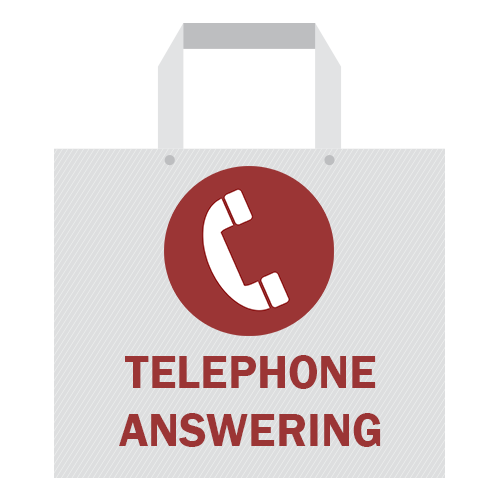 Telephone answering service which include 20, 50, or 100 call units per month. After the first payment a standing order can be arranged. 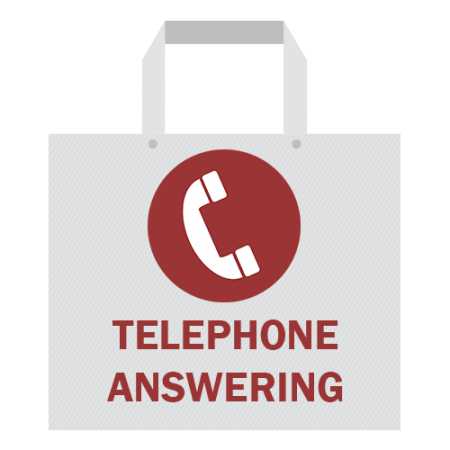 A telephone answering package which includes 20, 50, or 100 call units per month for those who like to pay the same amount each month. Additional call units are charged on a top up basis at £1.20. We answer your calls in your company name as though we were sat in your office. You can set your phone to either ring in your office first for a number of rings and then divert to us if unanswered or just divert all calls. Either way you are then ensuring you don’t miss any calls and more importantly sales opportunities. If someone finds your company whilst searching for a product/service and no-one answers the phone the majority of people will NOT leave a message on an answerphone! This payment is for the first month’s service after which a standing order will be arranged. Payment is made in advance to cover the following month.